I've been with Walpole for 14 years and Walpole has been in business for over 80 years. We offer a variety of custom wood and wrought iron fencing and railings for all of your needs including property garden and pool enclosures, as well as the most effective deer fencing available. Did you know that fencing is meant to be decorative and aesthetically pleasing? That is why we have designed our site to give you the access you need to all manufacturers' sites and to help you make your decision. 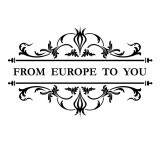 COMPANY INFORMATION: Addessi Fencing was established in 1993. We are centrally located at 30 Starr Rd in Danbury, Connecticut at the intersection of Beaver Brook Rd, Starr Rd, and Sand Pit Rd. We are family owned and operated. All of our installers have more than 15 years experience and are dedicated to serving you best. We are fully licensed and insured. 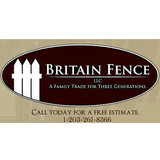 We are also members of The American Fence Association, Angies list, and The Better Businness Burue. Addessi Fencing provides sales and service for all fencing and fencing products. Please feel free to peruse our site for pictures of our workmanship, to see the products we provide, or to see customer reviews. Russell Fencing is a family run business with over 25 years experience in the fencing industry. We operate out of Brookfield, CT and work mostly, but not limited to, Fairfield / Litchfield County and parts of Westchester County. We pride ourselves on being personable, friendly, and reliable and treat each job as if it was our own home. There's no job too big or too small for us to handle. Call today to set up a free estimate and experience the difference between us and the other guys! Your Hillside, NY fence installation and repair professional will work with you to create your ideal fence. 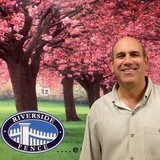 Find a fence contractor in Hillside, NY on Houzz. 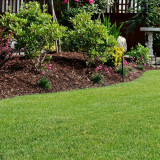 Narrow your search in the Professionals section of the website to Hillside, NY fence contractors. 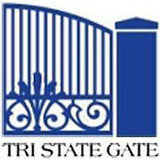 You can also look through Hillside, NY photos to find examples of fencing and gates that you like, then contact the professional who worked on them.